114 National and 45 appearances goals scored, a palmares that counts 5 badges won (all with the shirt of the Verona), 2 cups Italy and 3 supercoppe. Elected for 4 years in a row best player of the AIC championship, Ballon Azzurro 2016, Ballon d'Or of Calciodonne twice and not to miss anything, the entry into the Hall of Fame of the FIGC last year. 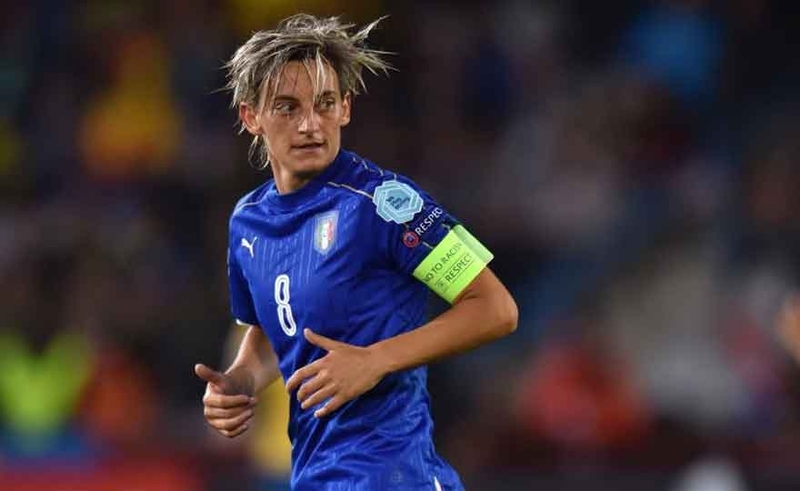 For all this one name: Melania Gabbiadini, one of the strongest Italian players of the last 20 years (if not the strongest). 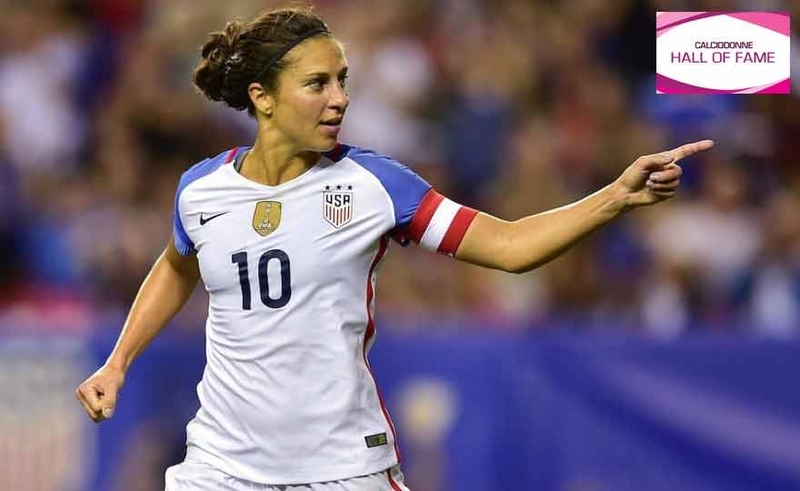 Carli Lloyd, one of the strongest players in the world, after learning to play football at the age of 5, developed her natural skills by training alone, for hours, on her home town of Delran, New Jersey. Carli became the star of the Delran High School, later played for the youth team of the Medford Strikers club and his contribution was decisive for the victory of the state cup. Even during the university period, Lloyd became the best top scorer in the history of Rutgers University. Carli was convened in the national women's soccer team that won the Nordic Cup from 2002 to 2005, but, after being excluded from the summons, even thought of leaving the world of football.